The World Health Organisation’s (WHO) declaration that air pollution is the ‘new tobacco’ highlights the urgent need for the industrial world to reduce the use of coal fired electricity. This poses a unique challenge to the health sector which is responsible for dealing with the health impacts of air pollution but is also part of the problem, being a major consumer of electricity generated by coal. The authors of today’s post, Alex Bhathal and Daniel Zelcer, come from Healthy Futures, an organisation that is mobilising the health profession to take action on air pollution and other issues relating to climate change. 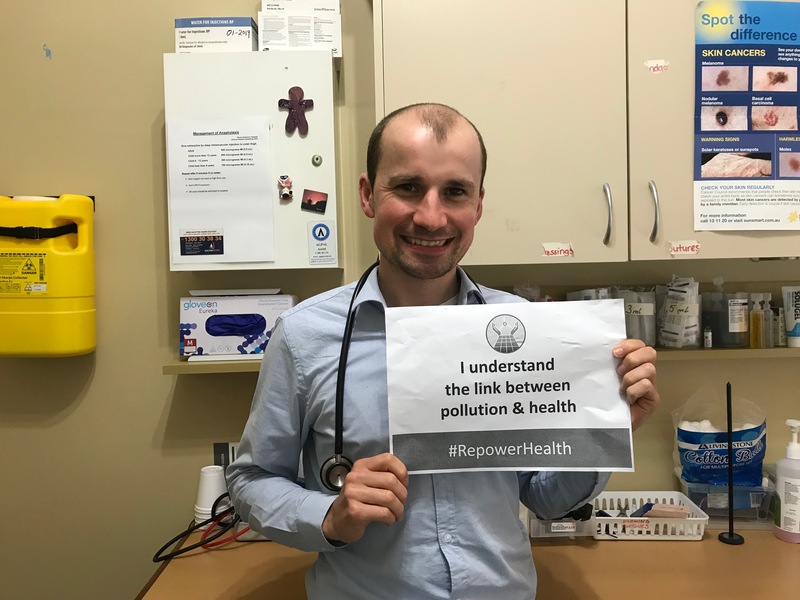 Their article describes what health professionals at large are doing and can do to be a part of the ‘climate and health’ movement and highlights the potential of solar PV panels in reducing health services’ reliance on coal fired electricity. The health impacts of climate change have been widely published both throughout Croakey and across the general scientific community. What is not often discussed is that the health sector is a significant contributor to climate change and therefore a contributor to the health impacts of climate change. Most significantly, the health sector is a large consumer of coal fired electricity, which is one of the leading causes of air pollution. As health professionals, we should be concerned about air pollution and take a leading role in reducing our contribution to the problem. The health risks of dirty air have long been known to medical science. But ongoing research is giving us a fuller picture of how a life breathing unclean air is a threat to almost all aspects of human physiology. From abnormal growth in fetuses to the risk of dementia in the elderly, almost no aspect of human health is safe from the effects of dirty air. In October 2018, the head of the WHO declared air pollution as the new tobacco. But tobacco was never a significant by-product of healthcare. Sadly, with our health sector contributing a significant 7% of Australia’s GHG emissions, the same cannot be said for air pollution. Although this makes our health services a significant part of the problem, it puts the levers of change directly in the hands of us as health professionals. Health services both large and small can now access affordable clean renewable energy by installing solar PV panels on their rooftops and displace fossil fuel generation that currently makes up approximately 83% of Australian electricity generation. The Central Gippsland Health Service recently installed a 750kW solar PV system, which is the largest hospital installation in Australia, joining a growing number of health services, both small and large, choosing to reduce emissions and their electricity costs. For small energy users in the healthcare sector, such as doctors’ surgeries, a rooftop solar PV system may offset close to or greater than 100 per cent of the carbon emissions that would have otherwise been released into the atmosphere from grid connected power. Large energy users in the healthcare sector on the other hand, such as hospitals, have a limited amount of roof space to install a solar PV system resulting in a system that may only cover a small percentage of their electricity usage and consequently their emissions. For the health sector to truly make an impact on reducing its contribution to poor air quality, a shift to 100 per cent renewable energy is required. Entirely renewable energy contracts have reached a tipping point in Australia, whereby it is now cheaper to deliver this “firm” renewable electricity through the grid compared with the cost of “baseload’ coal generation. These 100 per cent renewable energy contracts will become commonplace over the coming years as more renewable energy and energy storage project come online and have the potential to displace the harmful pollutants emitted into the atmosphere from coal fired power generation. At Healthy Futures, we’ve been working hard to publicise the health risks of fossil fuels; we’re empowering health professionals to show leadership on the biggest health issue of our time: emissions led climate change. Our latest project aims to promote renewable energy across Australia’s health sector, mobilising health workers to Repower Health. Repower Health has a three-pronged strategy to wean healthcare off dirty fossil fuels. We want to foster connections between solar power providers and health facilities, train and encourage health workers to become ‘Solar Champions’ who can effectively advocate for the renewable switch in their workplaces and gather and share stories of renewable energy success in the health sector, creating a map of health facilities running off clean, green, healthy energy. It’s time for the health sector to take a lead role in reducing air pollution from coal fired power and Repower Health. 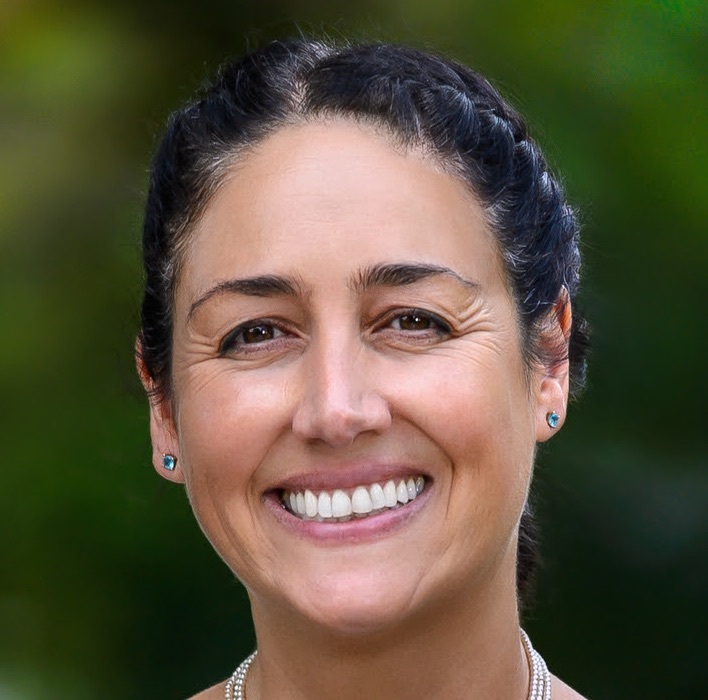 Alex Bhathal is a social worker, human rights advocate and environmentalist and the National Director of Repower Health. 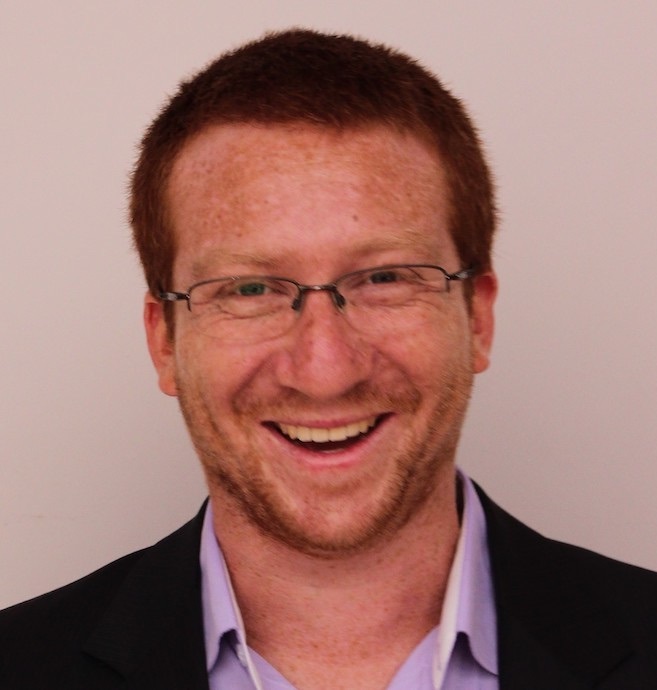 Daniel Zelcer is an energy analyst and consultant with extensive experience working in the solar industry and Head of Renewable Projects for Repower Health.